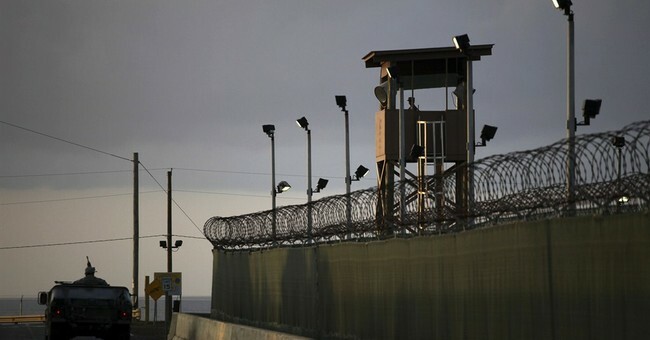 Just two days after the Pentagon began furloughing hundreds of thousands of civilian personnel due to budget cuts, the Army ordered its second batch of televisions for the terrorist detention center at Guantanamo Bay, an expense totaling more than $80,000 in the last two months. The Army’s Expeditionary Contracting Command (ECC) procured a $62,125 contract for television/DVD player combos on May 30. The award went to Intech, Inc., a Government Services Administration (GSA) approved vendor. In all, the Army spent $81,106.25 in 42 days on television equipment for the U.S. base at Guantanamo Bay, Cuba. Sure, in the vast scheme of things $81,000 may not look like much, but when we have serious economic troubles in this country and budgets need to be cut, bureaucrats needs to spend every penny more wisely.